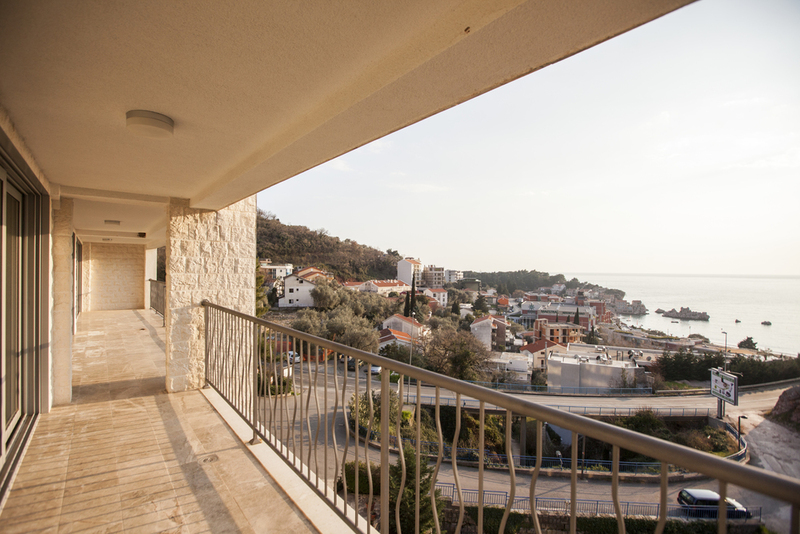 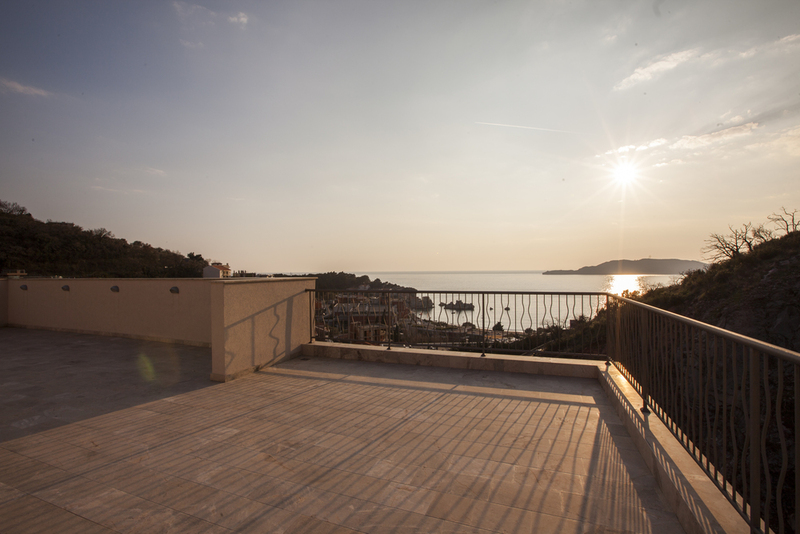 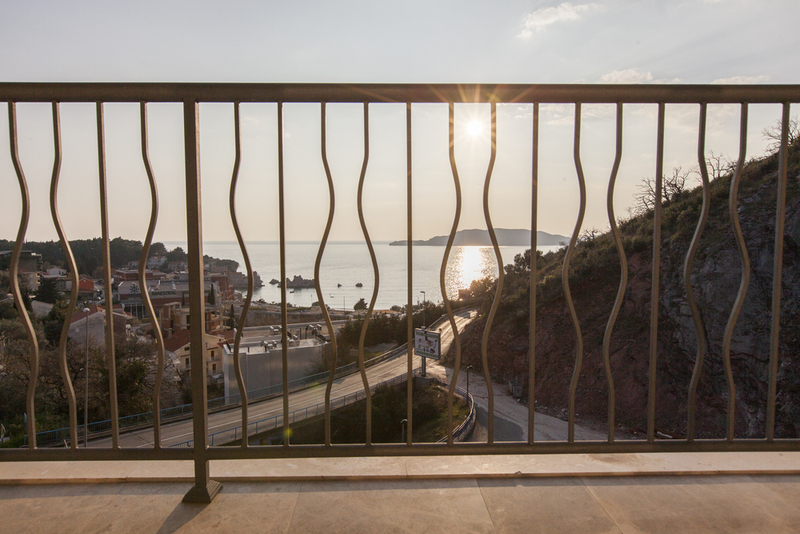 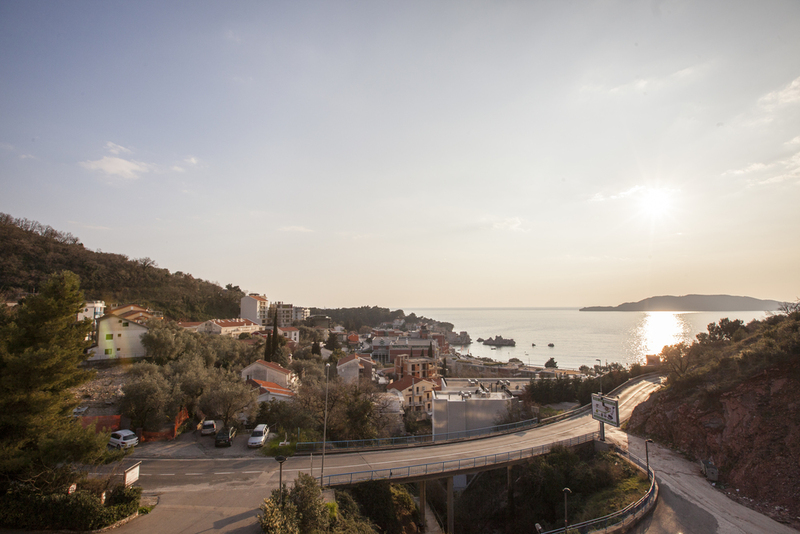 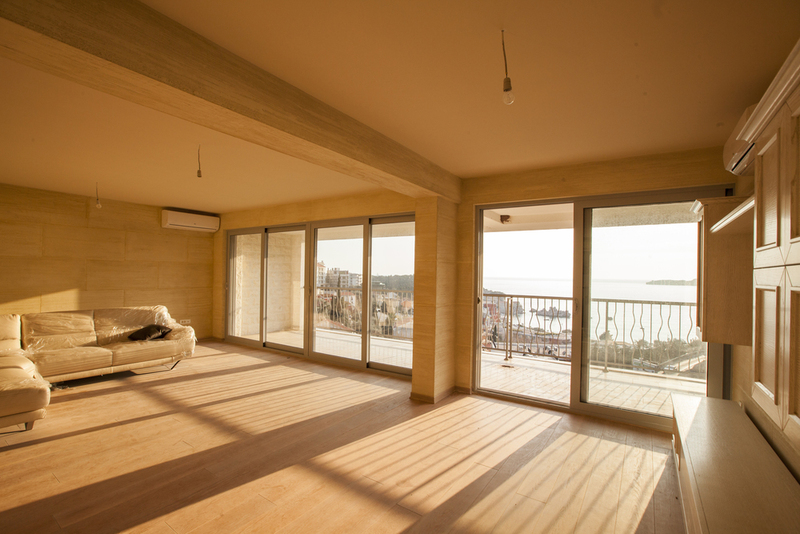 If your main criteria for seaside home is amazig, panoramic view on the coast - penthouse in family-friendly spot on Montenegrin coast, Przno, is the right place for you. 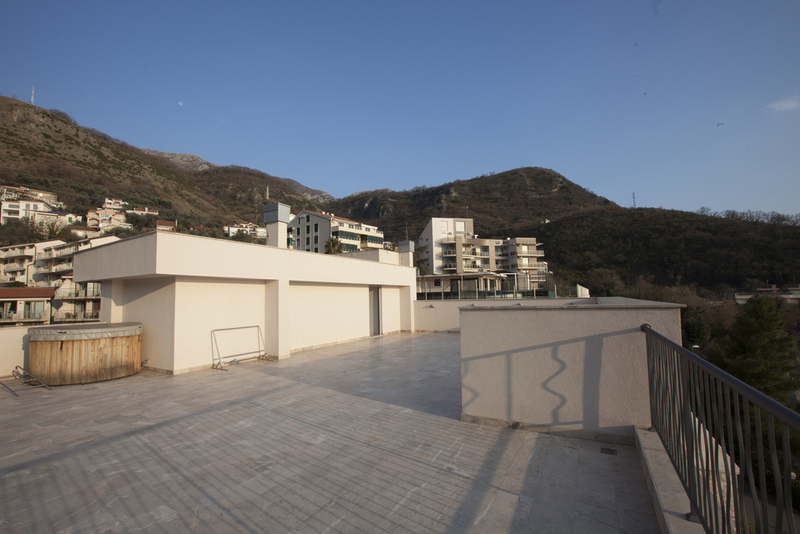 The unit has 160m2 of internal space and the same area is devoted to the balcony area with barbecue, sunbathe zone and zone for rest. 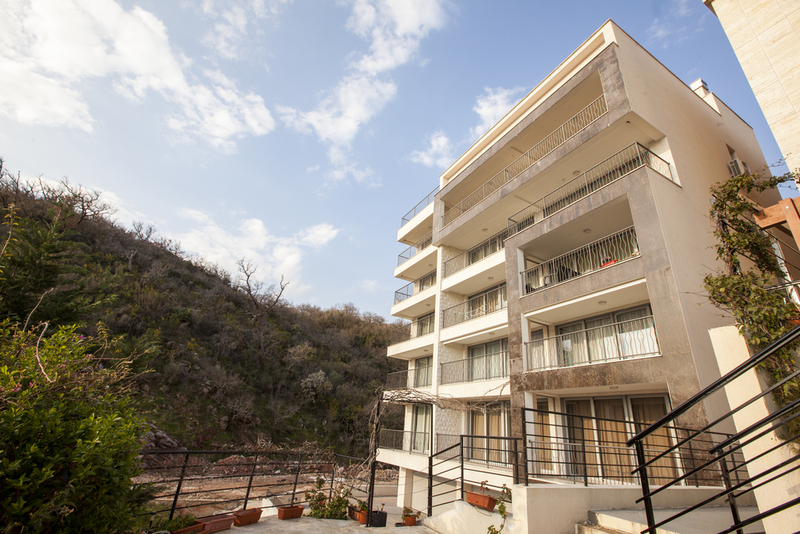 Penthouse has three bedrooms, 3 bathrooms, living room and balcony. 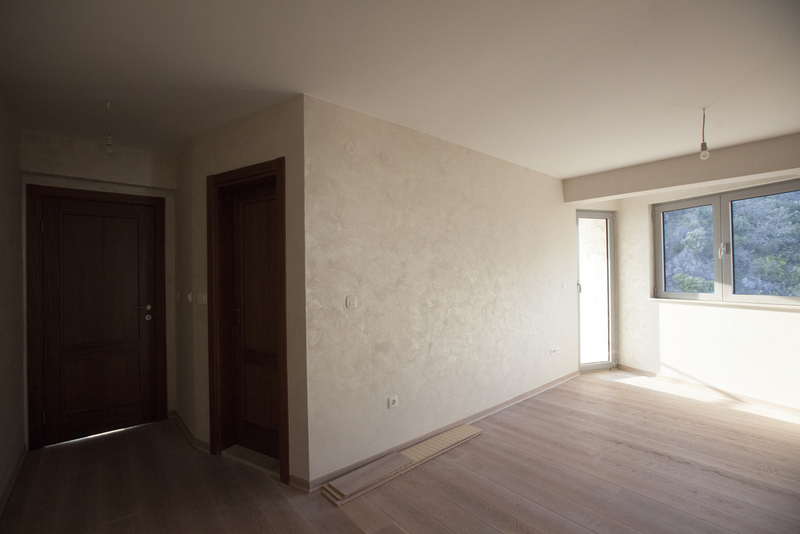 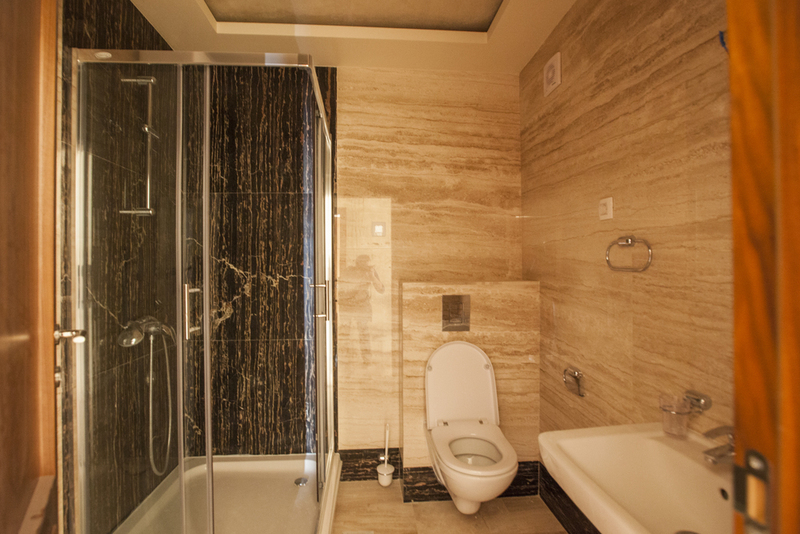 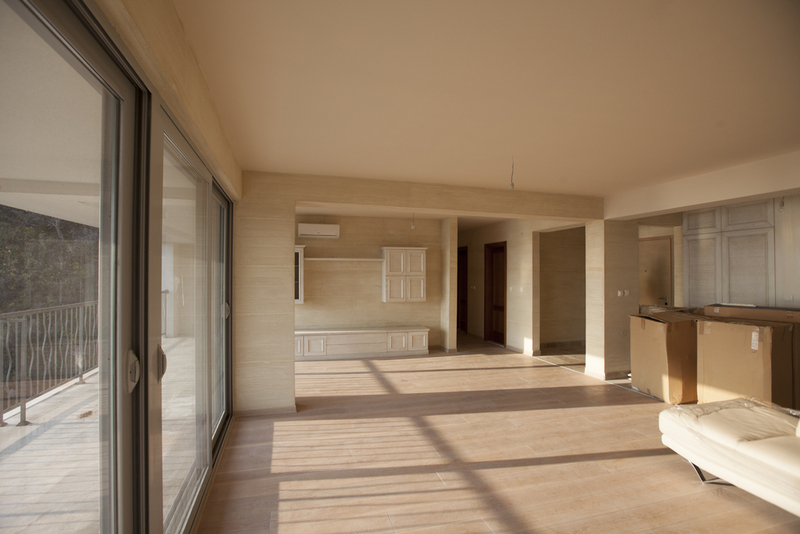 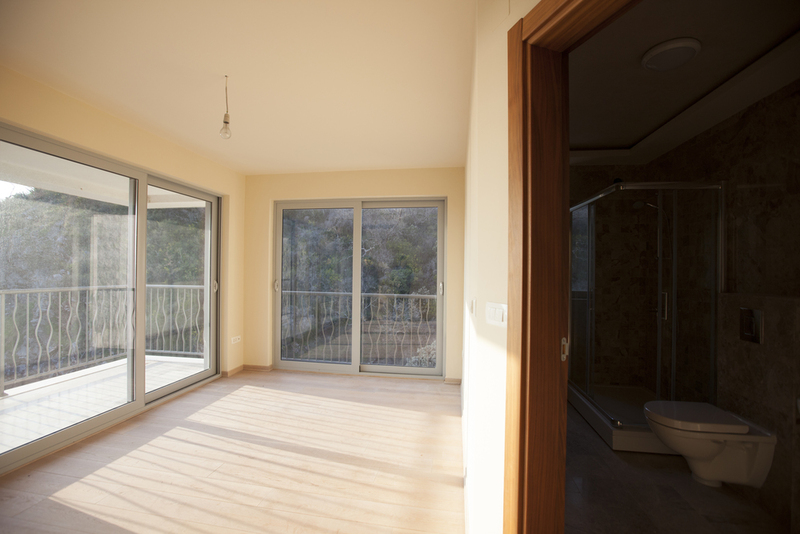 It is completely furnished with premium level finishings.